Most Chinese companies are gearing up year end bonus as the new year is coming. One such steel plant organization in the city of Nanchang, in China’s Jiangxi territory – and they are doing the most show off as they can do. 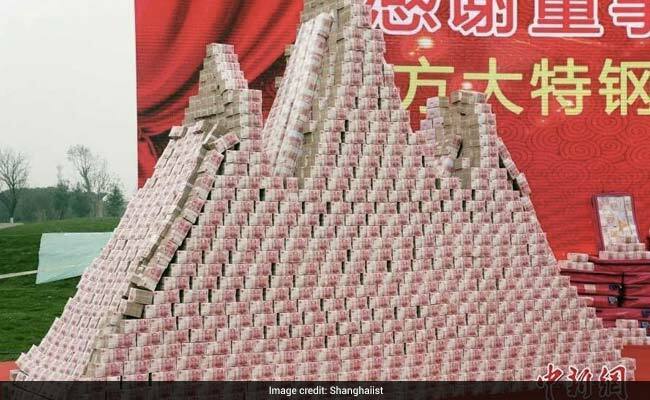 As indicated by Shanghaiist, the steel made a “cash mountain” with banknotes worth more than 300 million yuan ($44 million) to show off the money they are giving to the employees. The cash, roughly worth Rs. 34 crores, was then distributed among the organization’s 5,000 workers. Each employee, on a average got around 60,000 yuan, which is equal to 62 lakhs. 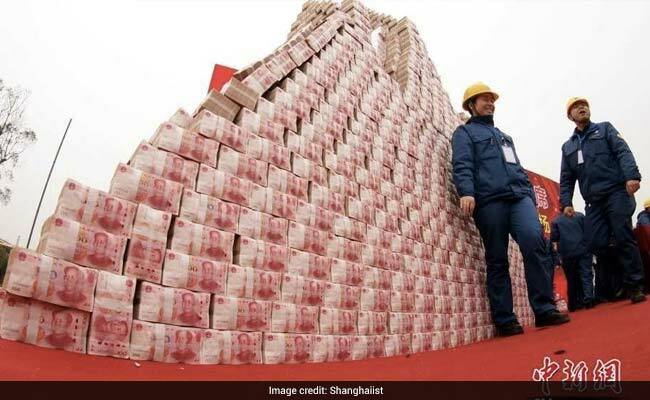 “Such a big bonus, I don’t know how to spend it every one of the!” one employee was cited as saying by the Shanghaiist. This isn’t the first time when that a Chinese organization came up with a unique way to give bonuses. A year ago, an organization had its employees participate in a game show to asking them to sweep as much as cash they can for their bonus.